Unit 1 is a beautiful 3 bedroom unit that offers hi-end living, perfect for a family with kids. Open concept main living area starting with the custom kitchen and energy efficient appliances. The master bedroom has an ofﬁce nook with convenient laundry chute, beautiful en-suite and a large walk-in closet. Two other spacious bedrooms and the main bath complete this level. The kitchen has quartz counter tops and stainless steel appliances. Mature, family orientated community and close to public transit stops. 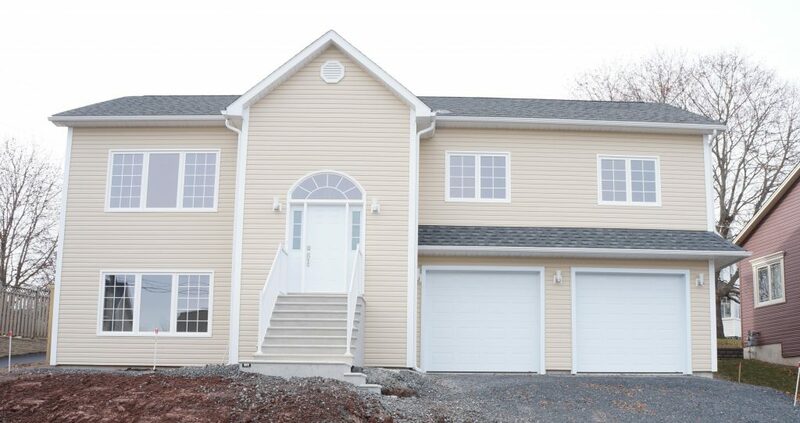 Separate entrance & power meter as well as attached garage, back deck and private laundry! Forced air, energy efficient central heat pump and air conditioning. Unit 2 is a spacious 1 bedroom unit with use of the attached garage, private laundry and luxury finishes.